The UT Tower will shine with a burnt orange top Thursday, April 4 to celebrate the Texas Men’s Basketball team’s victory in the NIT Championship Game. 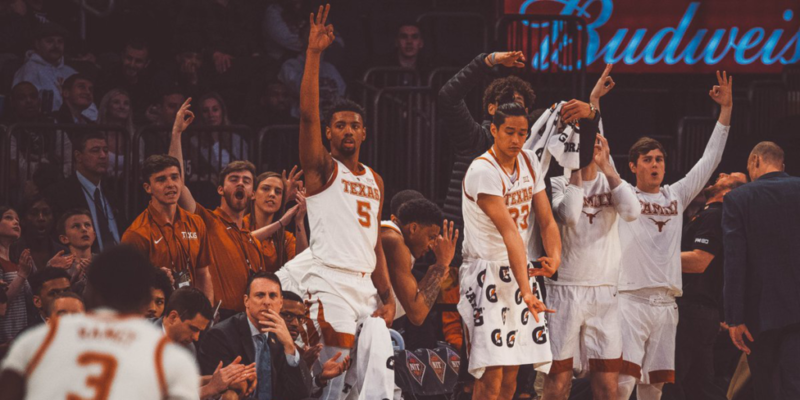 The Longhorns beat Lipscomb 81-66, winning the National Invitation Tournament (NIT) at Madison Square Garden. Texas captured the NIT Championship for the second time in program history. The Longhorns previously won the title in 1978, posting a 101-93 victory against North Carolina State at Madison Square Garden. Share your photos of the #UTTower on Facebook, Twitter and Instagram.